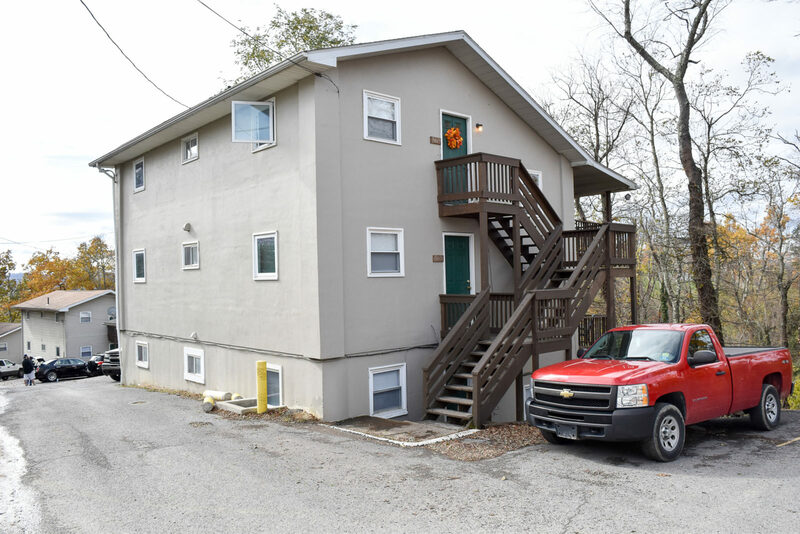 Black Diamond Realty is pleased to present the Gilmore Street Student Housing Portfolio in Morgantown within walking distance to West Virginia University’s Downtown, Evansdale and Health Sciences Campuses. 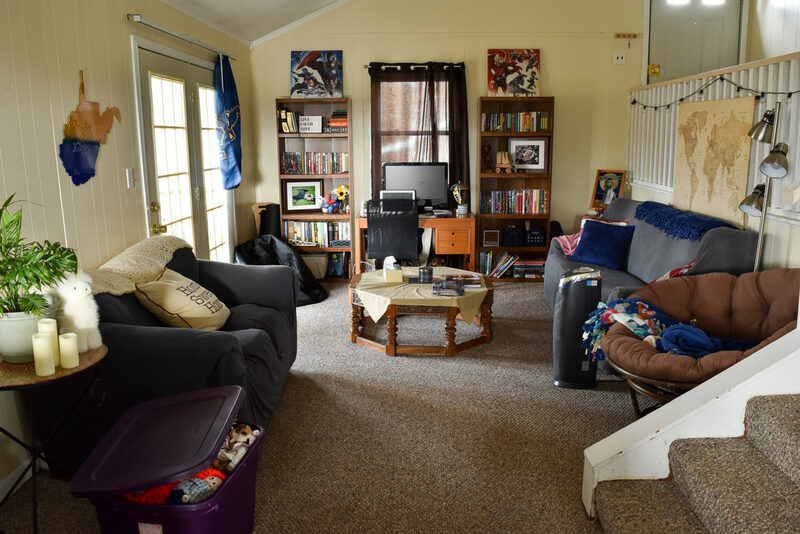 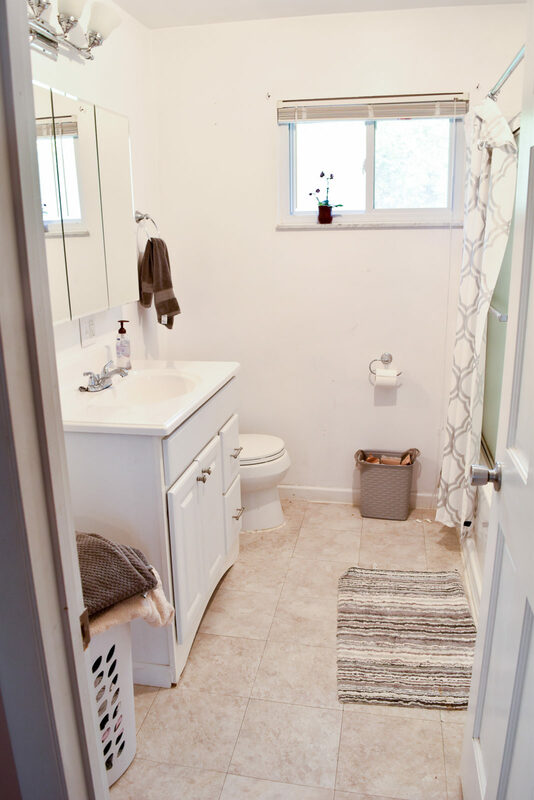 The subject properties are located along Gilmore Street, within close proximity to all supporting goods and services along with convenient access to the fast growing Evansdale and Health Sciences Campus areas of WVU. 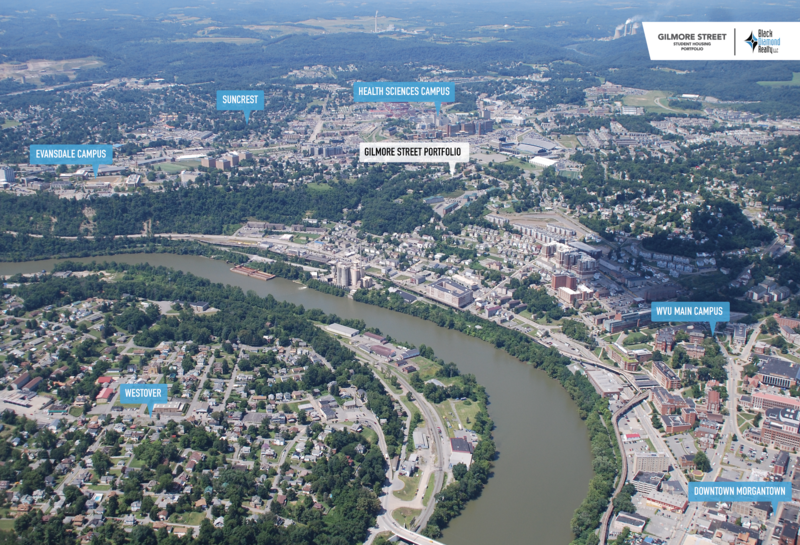 The immediate neighborhood is one of the fastest growing areas in Monongalia County due primarily to the expansion and location of the campuses and a growing/expanding medical community and associated affiliates. 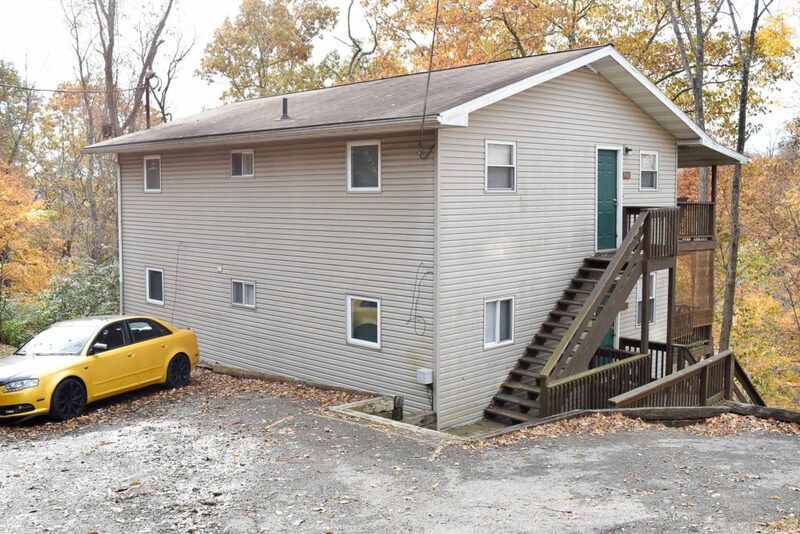 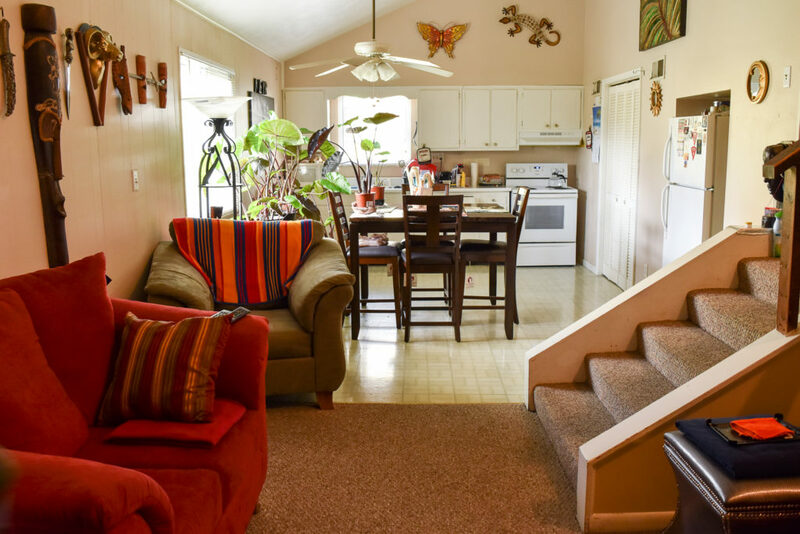 The subject property is located within the city limits of Morgantown offering convenient access to the fast growing Evansdale and Health Sciences Campuses of West Virginia University. 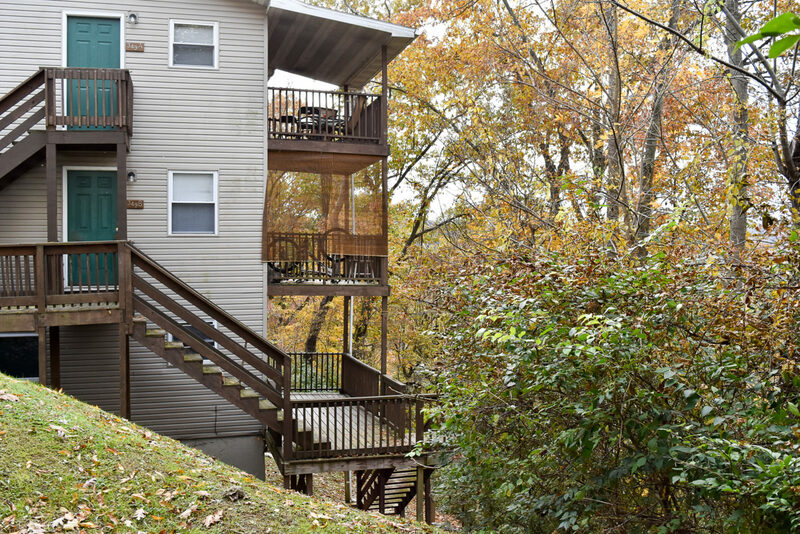 The property is within walking distance of West Virginia University’s Downtown Campuses well as the downtown business area of Morgantown. 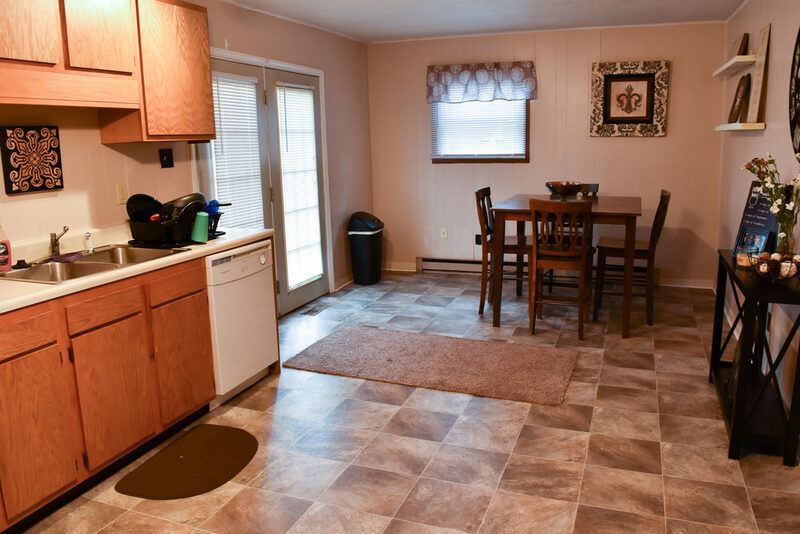 The site is situated 3.4 miles to I-79, Exit 155 and 4.9 miles to I-68, Exit 7.